An economical choice for shipping perishable or temperature sensitive items. Bubble lining protects contents from damage while outer thermal material helps maintain a desired temperature. 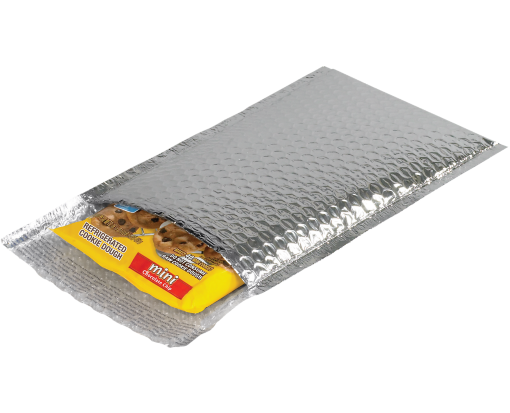 Puncture resistant and water-repellent mailers are lightweight, yet durable.